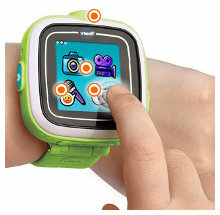 Smartwatches are becoming the next big thing. Google, Apple and a bunch of other companies have, or shortly will, introduce watches that link to smartphones via Bluetooth. None of these watches look really stunning. 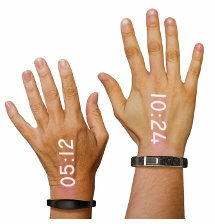 Most look like a large screen strapped to your wrist...until the Ritot. Ritot promises to develop a fancy bracelet that projects the time onto the back of your hand. Motorcycle helmets haven't changed all that much in the last few decades. Sure, the colors and materials have changed a little. Venting and visors have improved. But overall, they're pretty much the same as they've always been. That's about to change. 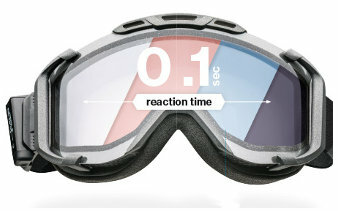 The same leap in technology that cell phones experienced as they jumped from flip phones to smartphones is about to hit the motorcycle helmet world. 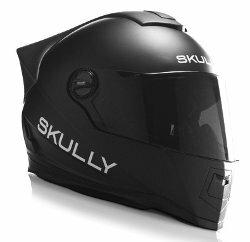 Skully is introducing a smart helmet. If you have kids or have been in close proximity to children, you've probably noticed that many of their shoes have Velcro straps instead of laces. There's a reason for that. Shoelaces can be a huge nuisance for little ones. 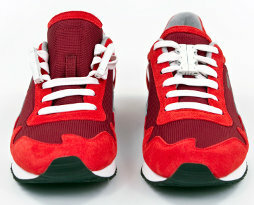 Even on adult shoes, shoelaces can be a pain. Zubits thinks their magnetic shoe closures create a smarter and simpler alternative for both kids and adults.